In 2015, Paramount Pictures and Skydance Productions looked to revive the Terminator franchise with Terminator Genisys, the first of a planned trilogy of movies rebooting the classic action sci-fi franchise. 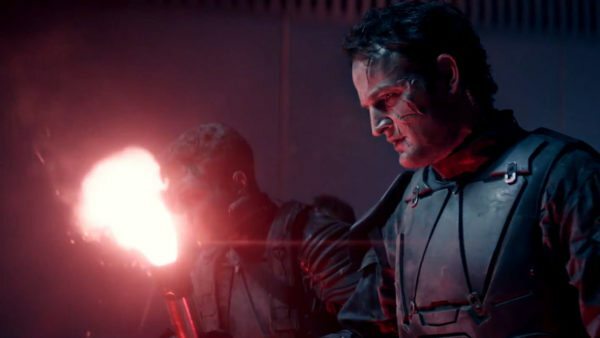 Their plans were scuppered however when Genisys failed to hit at the box office (outside of China, at least), prompting Paramount and Skydance Productions to look to revive the franchise once again with the upcoming Terminator 6, the first of a planned trilogy of movies rebooting the classic action sci-fi franchise (albeit with series creator James Cameron involved in a producing capacity this time around). 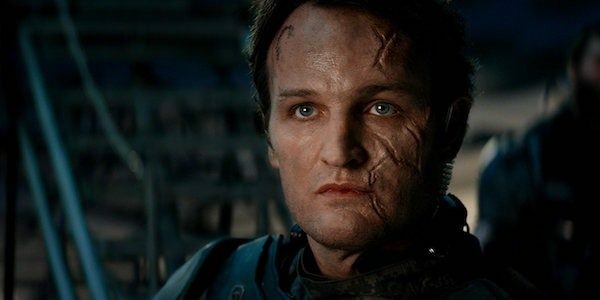 The events of Genisys will soon be retconned out of the Terminator canon with the new movie, but thanks to star Jason Clarke – who played John Connor, leader of the Resistance-turned-T-3000 – we’ve now got a few details as to the direction that the Genisys sequel would have headed.